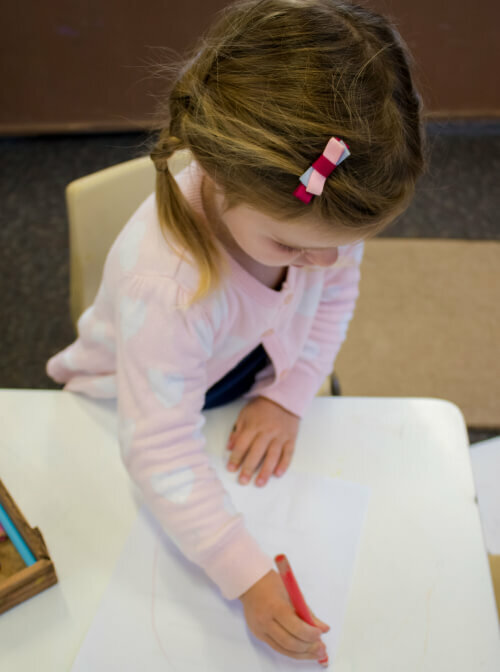 The Wallabies are busy in their play, exploring new ideas and concepts. 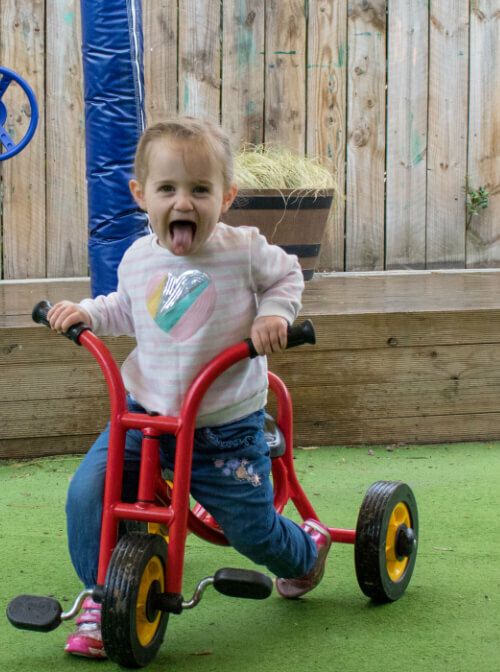 The interesting play spaces create open ended opportunities for the children to implement their ideas, work together and begin to build friendships. These are the years where friendships flourish, skills are refined and our emerging learners become more competent and independent. The Wallabies concentration is increasing and they can participate for longer in more complex games and experiences. 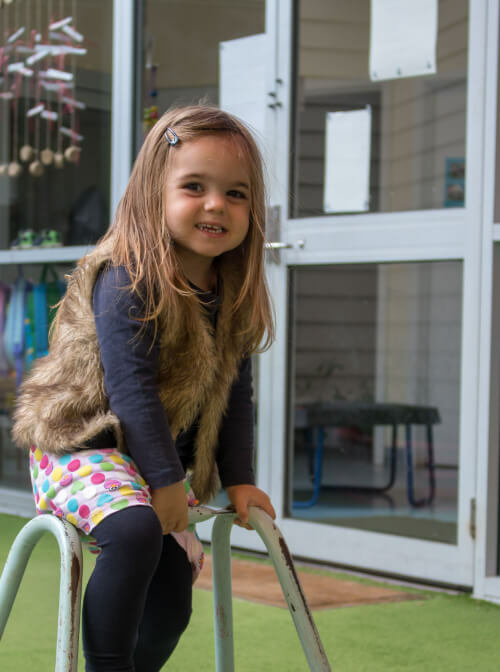 The Wallaby room structures its program around supporting the children to become independent in themselves, responsible for their environment and belongings and socially aware of their peers.